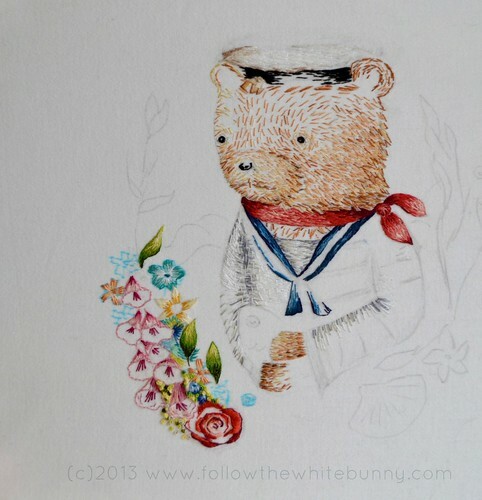 Follow the White Bunny: Hello sailor! p.s. 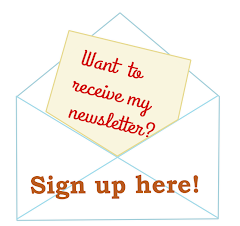 last call for my Blackfriday-Smallbusinesssaturday-Cybermonday SALE, it ends today! Oh, he's turning out so wonderfully! love the flowers and his fur!